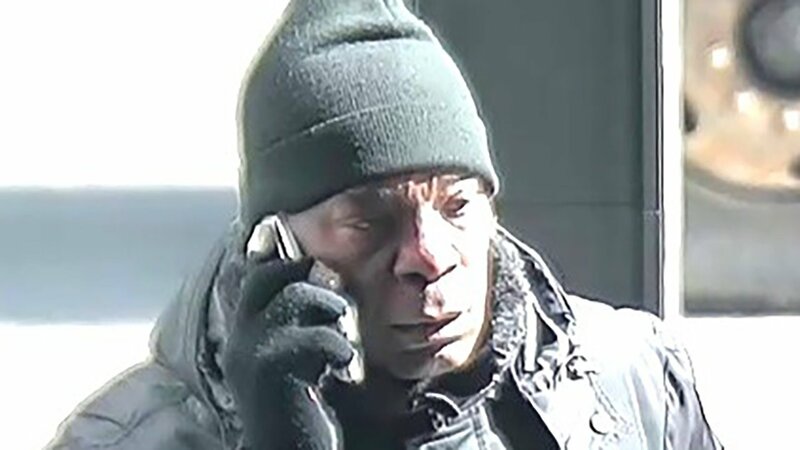 MIDTOWN, Manhattan (WABC) -- A journalist for an African news agency who briefly worked at the United Nations is accused of robbing four banks in Midtown. The robberies started two months ago, and police said Abdullahi Shuaibu pocketed about $10,000 before he was caught. His photo was recognized by a retired officer now working at the UN. Police were waiting to arrest him when they said he returned to the UN after an attempted robbery. He was arrested at the Foreign Press Center at the U.S. Mission. Abdullahi, 53, of Queens, is charged with robbery and attempted robbery. He currently works for the Nigerian News Agency, which covers the United Nations. He previously worked for the United Nations in 2013, but no longer does.